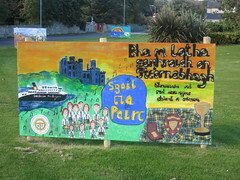 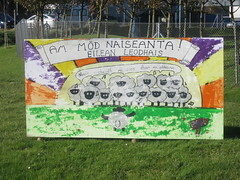 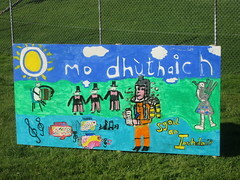 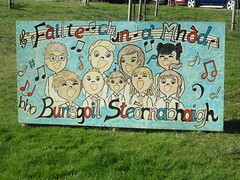 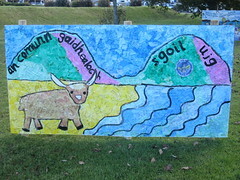 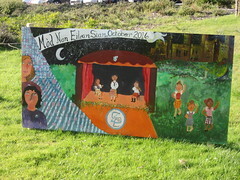 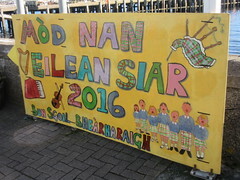 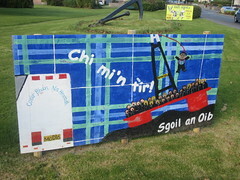 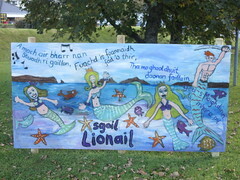 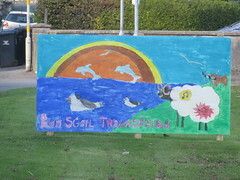 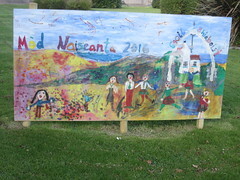 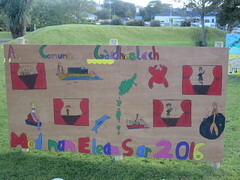 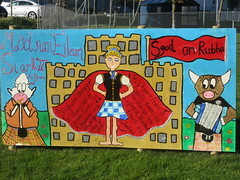 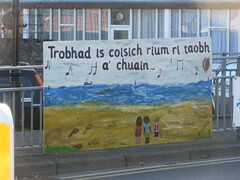 The primary schools of the Western Isles have once again excelled themselves in painting up boards to celebrate the Royal National Mod, which is held in Stornoway later this month. 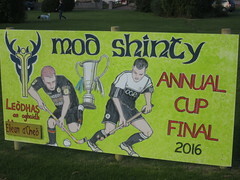 The Mod, a celebration in competition of Gaelic music and culture, is held in a different town in Scotland each year. 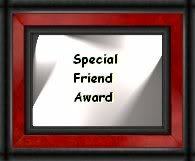 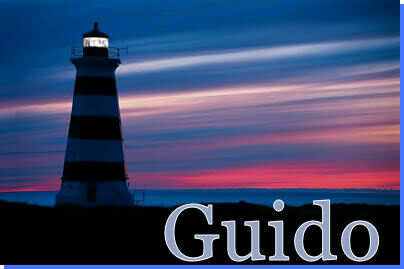 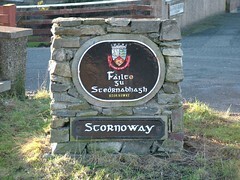 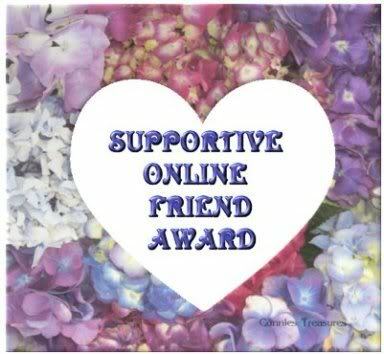 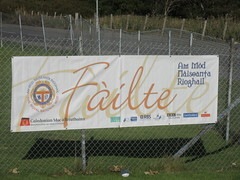 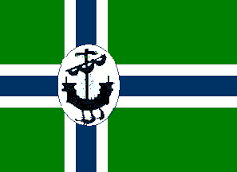 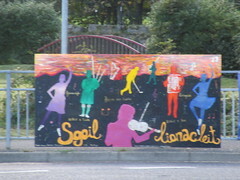 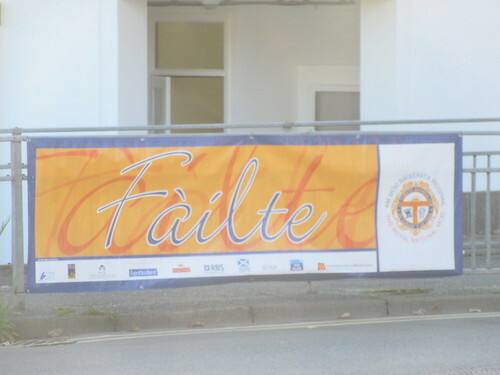 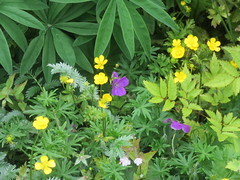 It was last held in Stornoway in 2011. 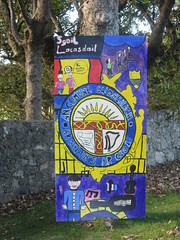 I post the collection of pics of the boards.